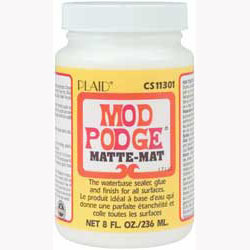 Mod Podge arrived today . . . . tomorrow I'm getting my craft on! I love Mod Podge ~ enjoy getting your craft on -lol-u r 2 funny! 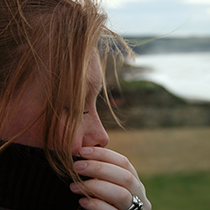 I tried making my own version once and it was a disaster - nothing equals the real thing. Oh yes! Mod Podge rules. Pricey but it's fab!